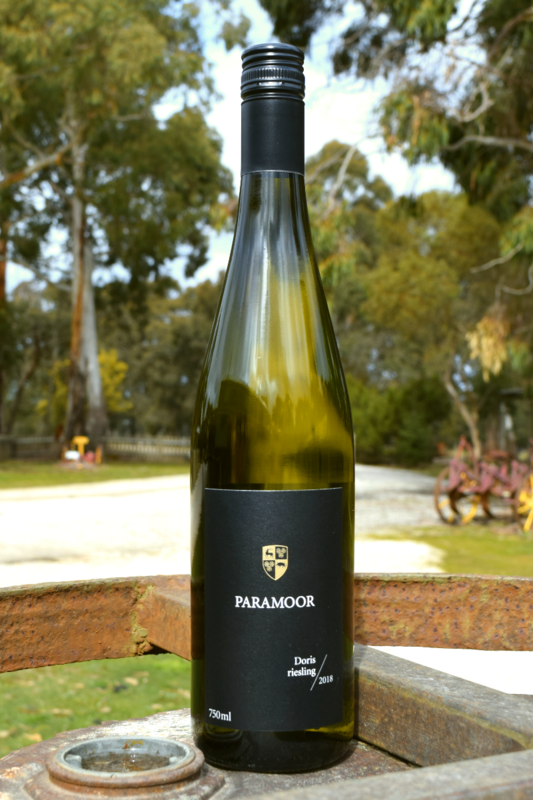 This wine is a brilliant successor to the highly popular, gold medal winning 2014 Uncle Fred. 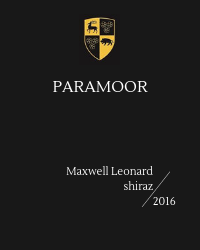 The aromas and palate of this rich, complex and deep crimson coloured wine feature dark chocolate, cedar, mocha, plums, mulberries and blackcurrants. 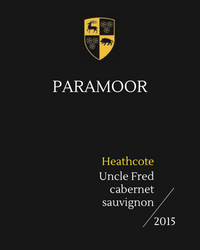 As with all previous Paramoor Uncle Fred vintages of Cabernet Sauvignon wines, this will likely age well for twenty years or more and is already drinking sublimely.